Why Have a Financial Assistance Program? 2019 Session - June 30 to July 5 - Ages 13 to 14 only. Income Based Financial Assistance Available - Learn more here. Early Bird Discount is now available for Teen Camp. Register and pay in full by February 28th and pay only $425 for the week! 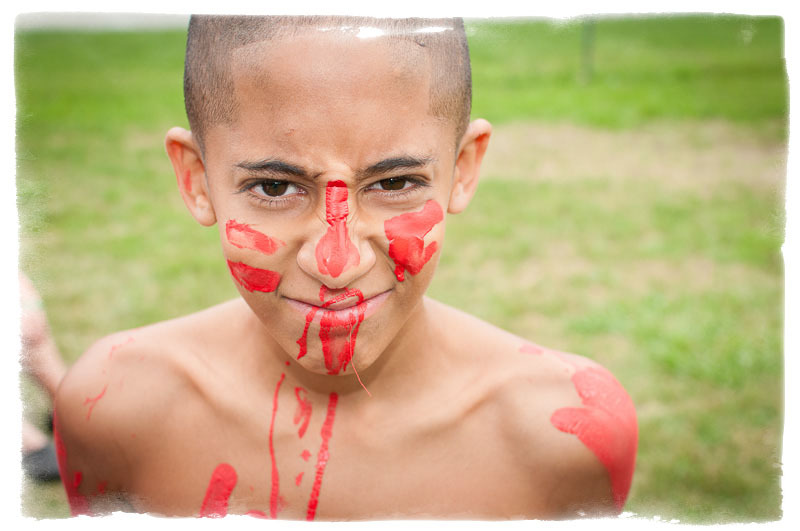 You MUST submit a Health History Form and Physicians Exam Form to attend Camp. 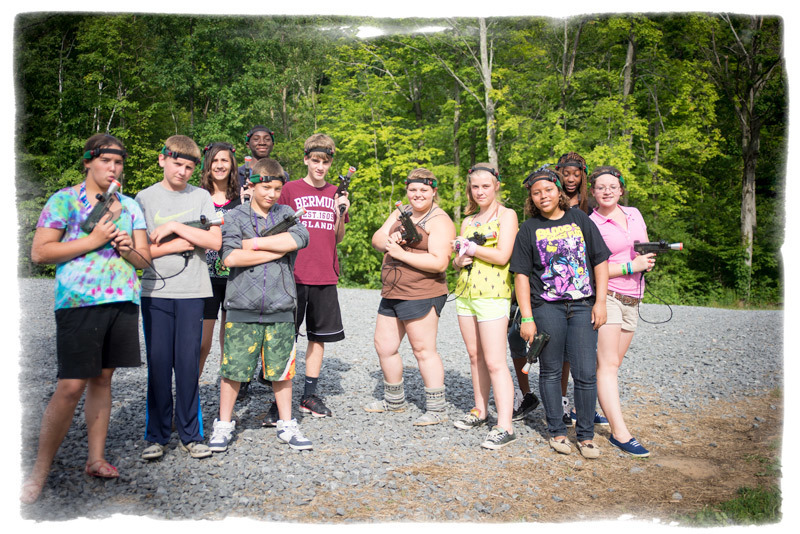 Laser Tag is one of the special, teen-only activities. Our most popular and talked about program every year is Teen Week. 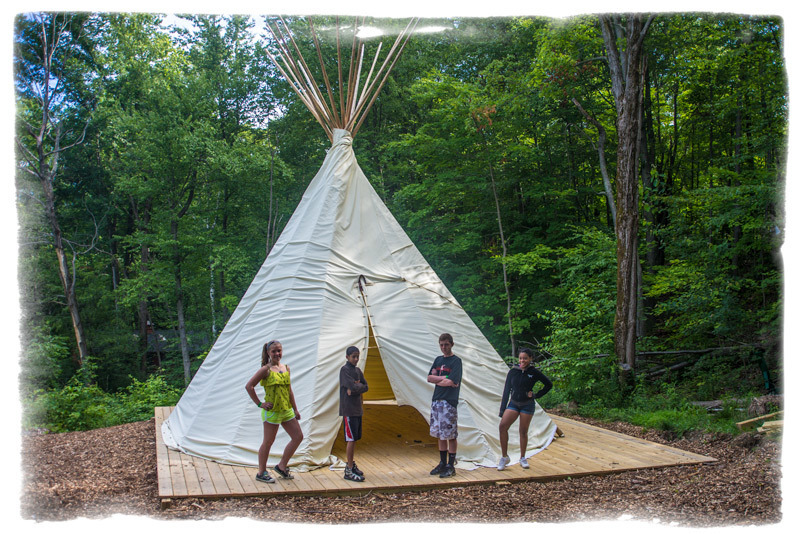 It is an overnight camp designed specifically for teens ages 13 and 14. 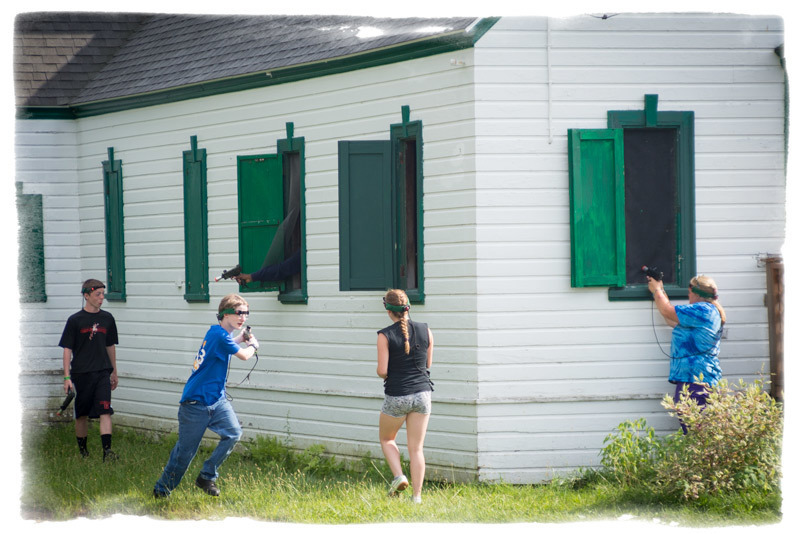 We have many special activities such as Laser Tag that are not available any other week this summer. We have more dances and social hangouts, lip syncs and dance offs. More choice for your teen with the programs they would like to participate in. We'll get up later and go to bed later, simply put this is a great place for your teen to be. We have a massive slip and slide, jumping platform and kiln-fired pottery. Our top-notch supervision won't change but we tailor the program activities and content specifically for teens. It will run week 7 from August 5th to August 10th, and you must be 13 or 14 to attend. If you turn 13 that summer, please give us a call. We encourage you to register online as it is quick and simple. Alternatively, download our paper Registration Form here. Drop off and pick up information can be found here. All meals are cooked on site and conform to USDA guidelines. Every child will receive 3 meals a day and a healthy snack. Please look at our menu for specifics, we stick as closely as possible to that menu each week, however occasionally, the menu changes due to supplier issues or unexpected circumstances. Camp also has a camp store with snack items to purchase. $2 may be provided to campers on who qualify for a financial assistance. Check out the gallery below for some pictures of Teen Camp. Click on each picture to enlarge. 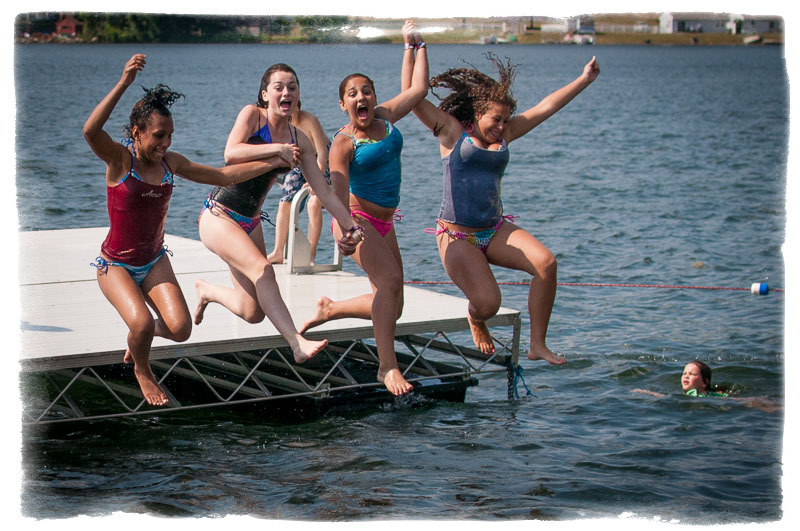 Camp Scully is a co-ed, day and overnight summer camp for children and teens aged 5 to 16 accredited by the American Camp Association. It is located on Snyder’s Lake in North Greenbush approximately 10 miles from Albany and Troy in New York. 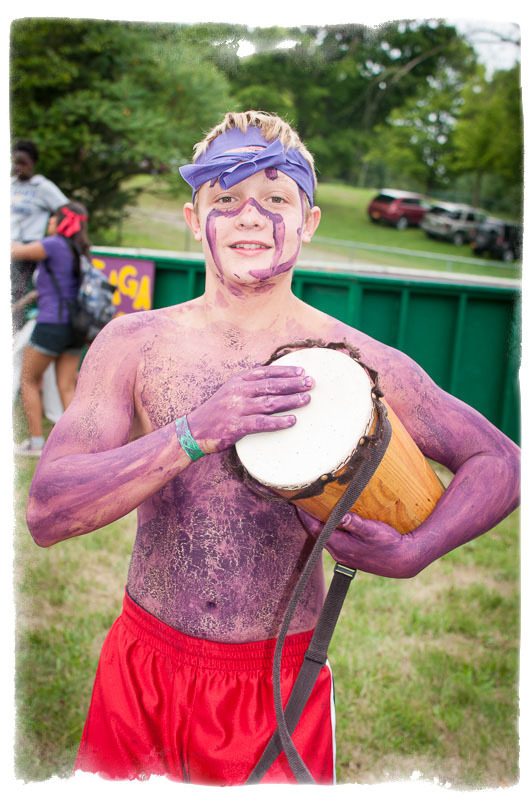 Become a new camper or find out more about Camp Scully. Keep up with all things Camp Scully by liking our Facebook page.